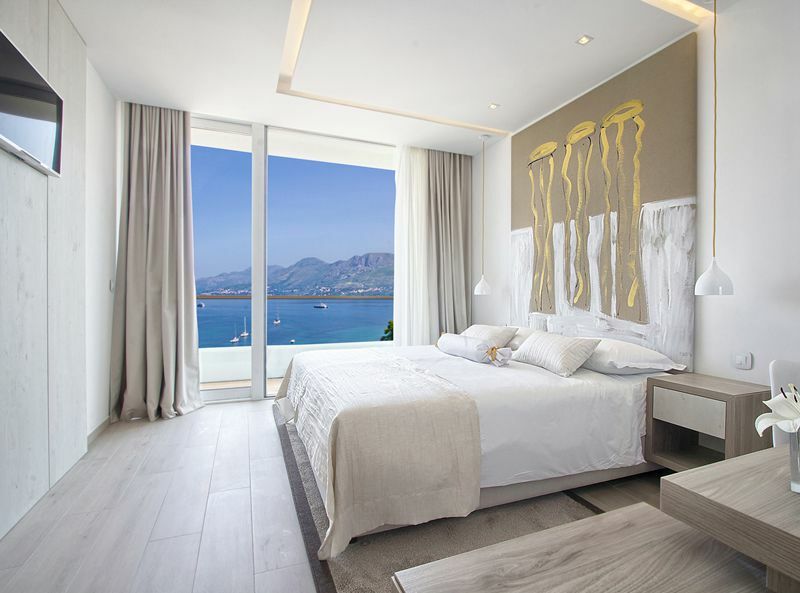 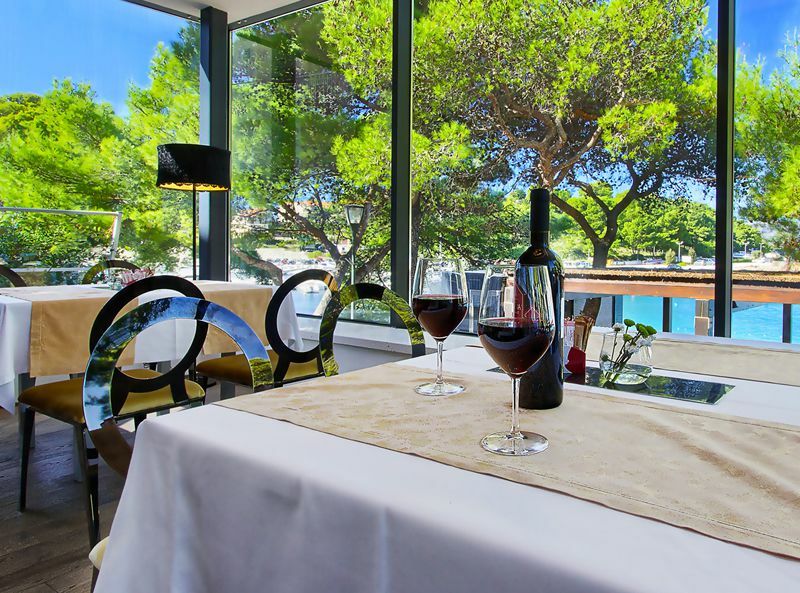 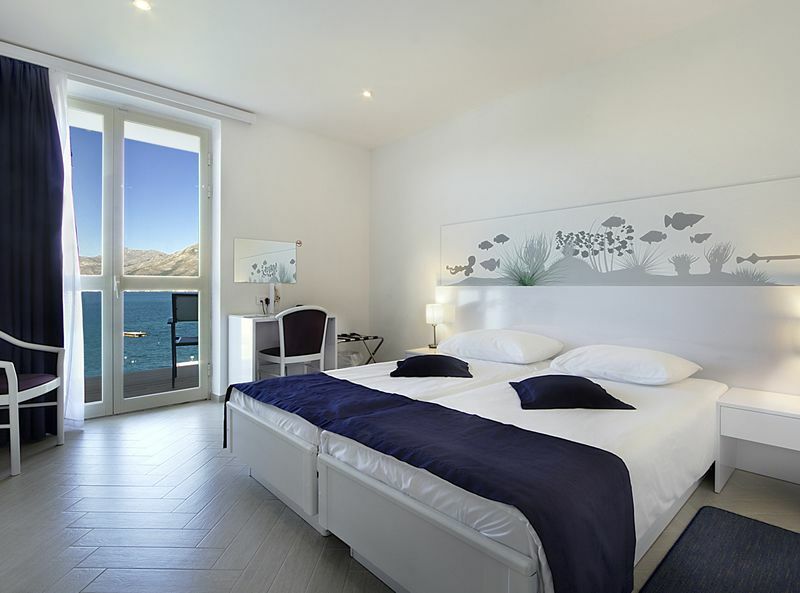 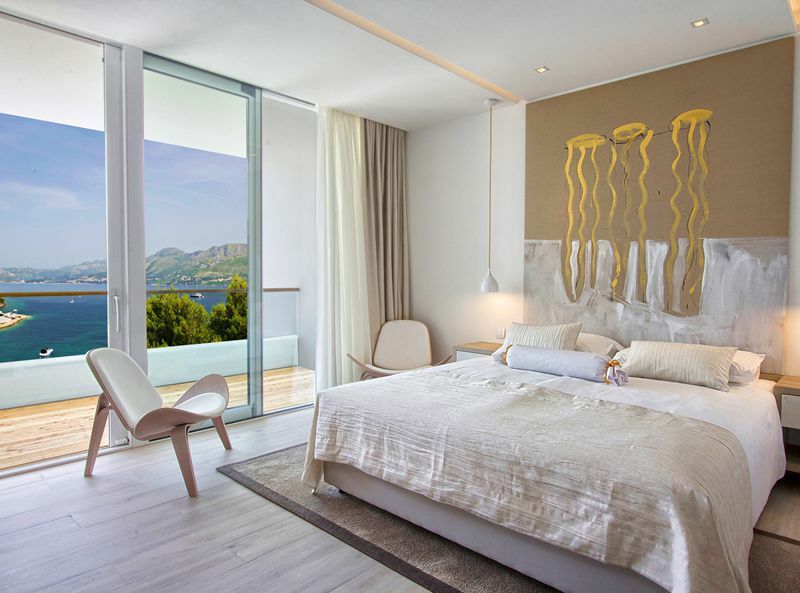 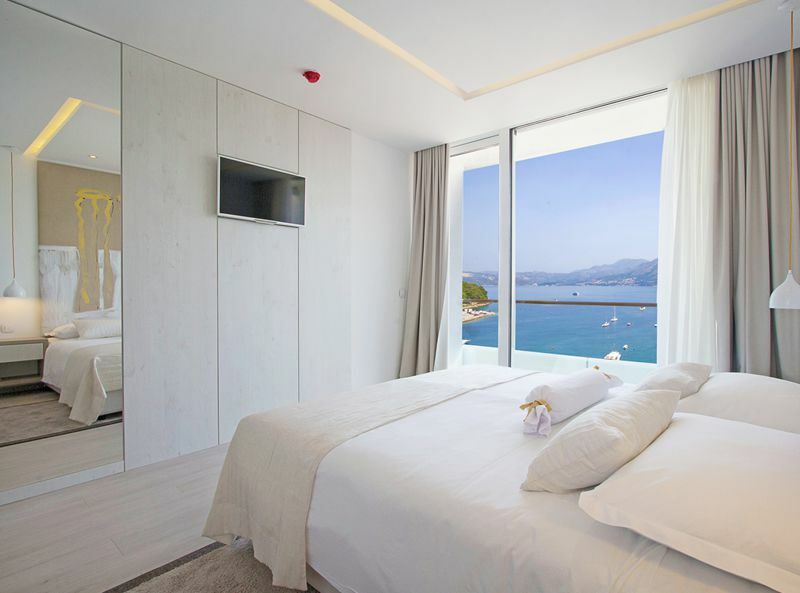 Hotel Cavtat is situated in the beautiful town of Cavtat, a quaint & traditional part of the Dubrovnik-Neretva County; a place which offers a fantastic fusion of old & new. 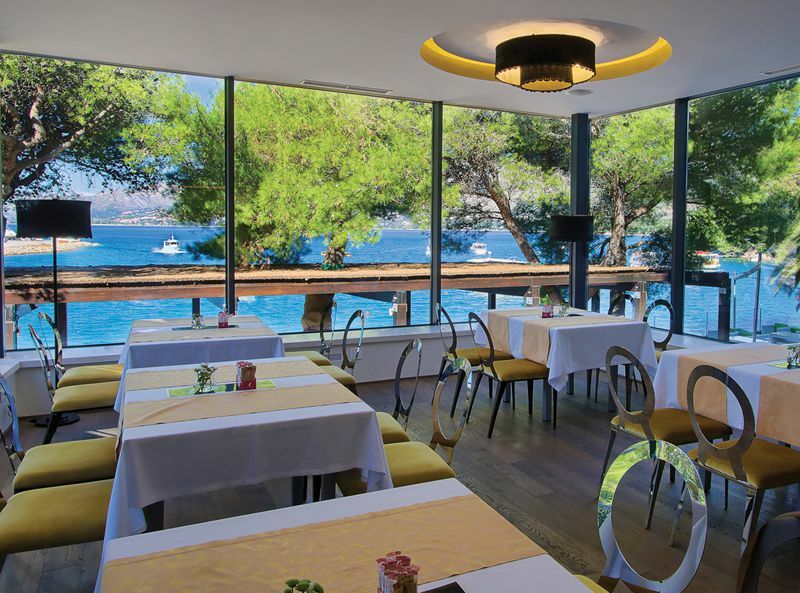 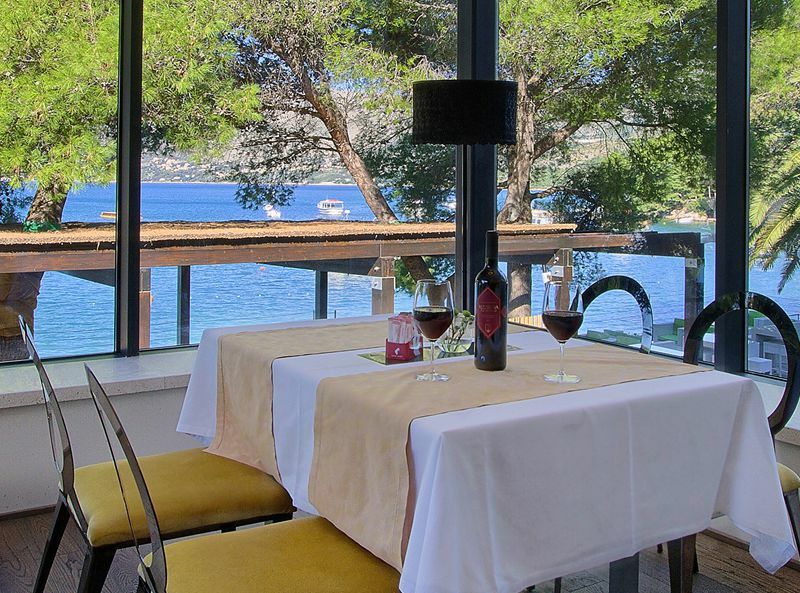 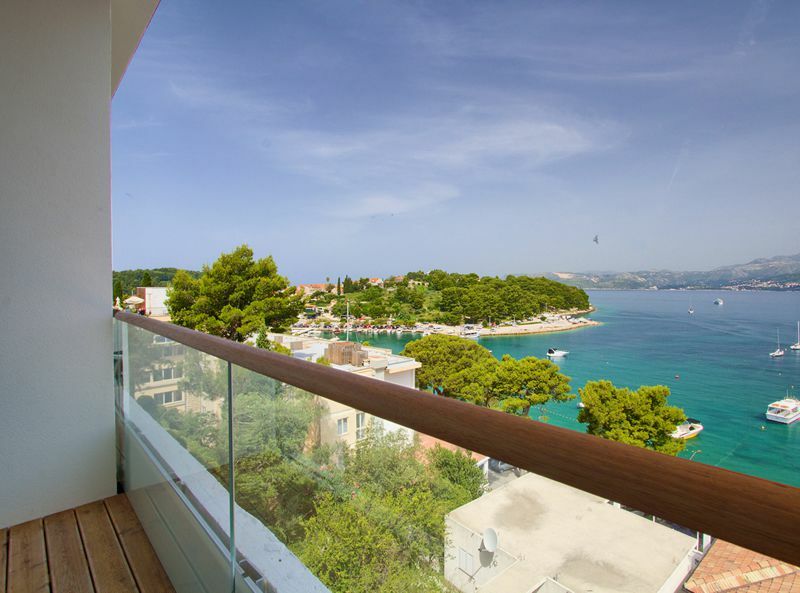 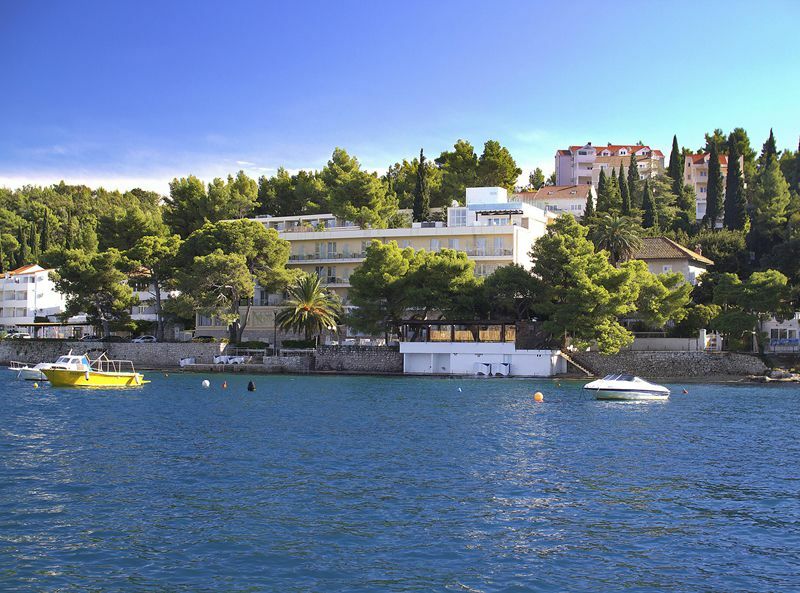 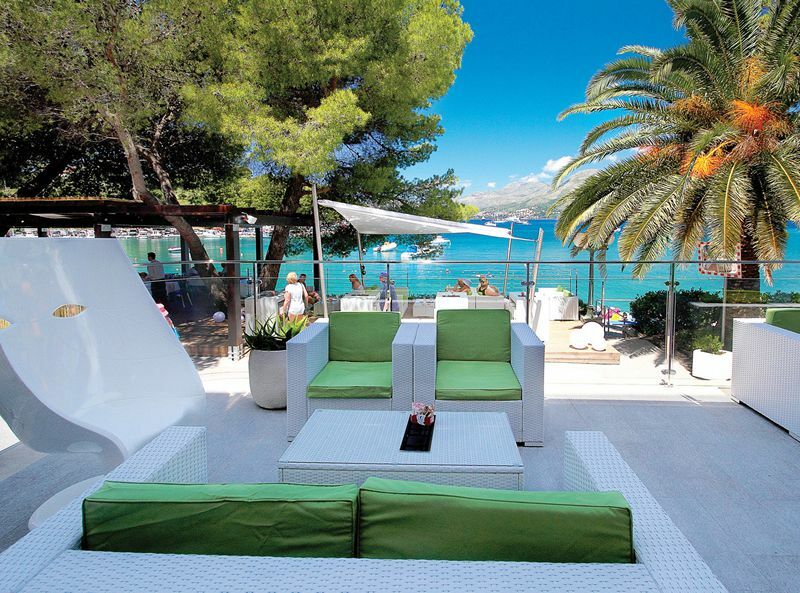 The wonderful 3 star Hotel Cavtat is set right on the beach front so guests can enjoy views of the Adriatic, plus they will also have access to the hotel’s own private beach area. 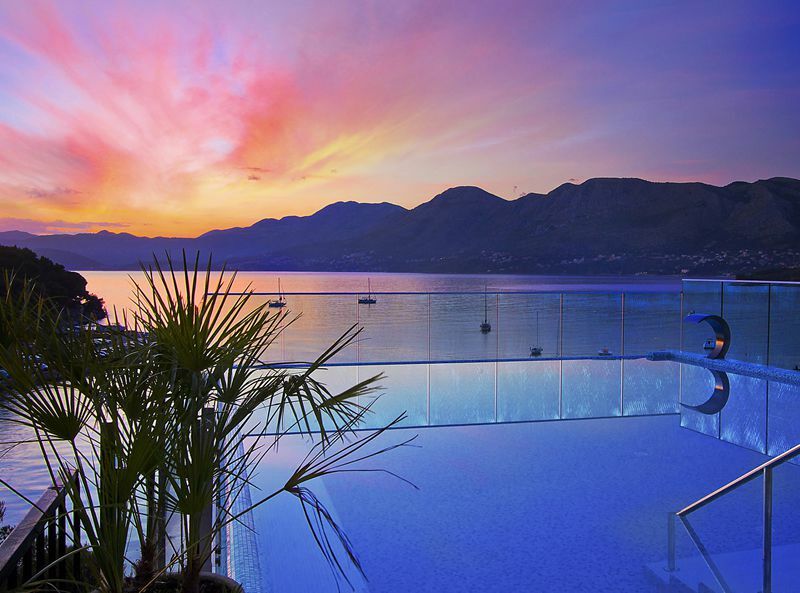 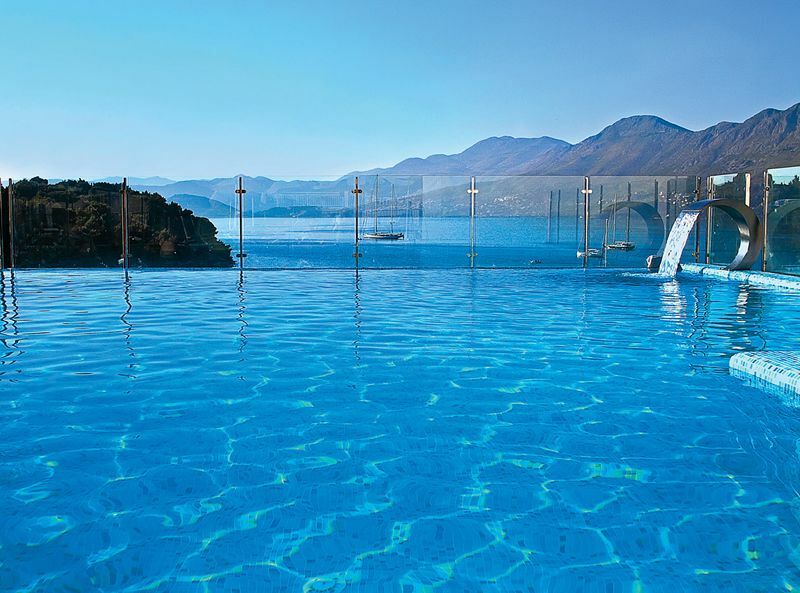 The central location means that you are never too far from the town’s best cafes, bars & restaurants – & the hotel’s incredible rooftop pool offers guests an exclusive panoramic viewpoint of the coast. 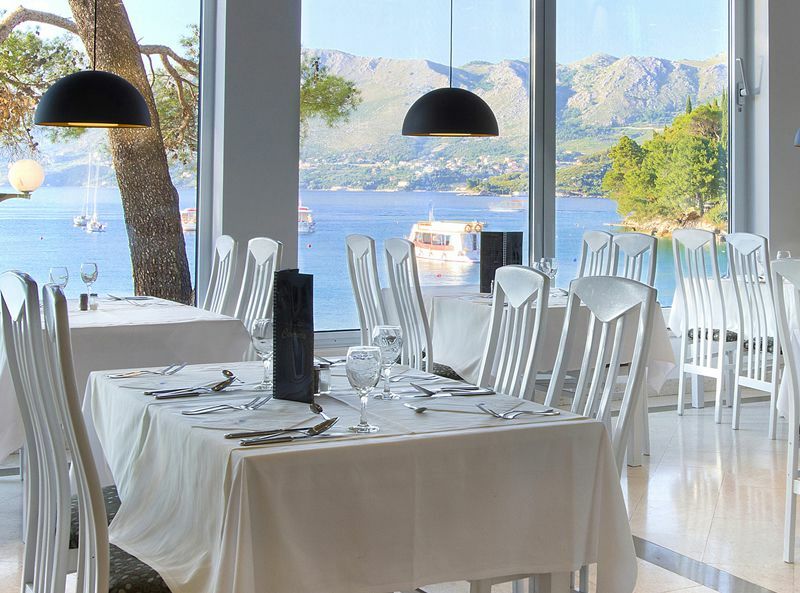 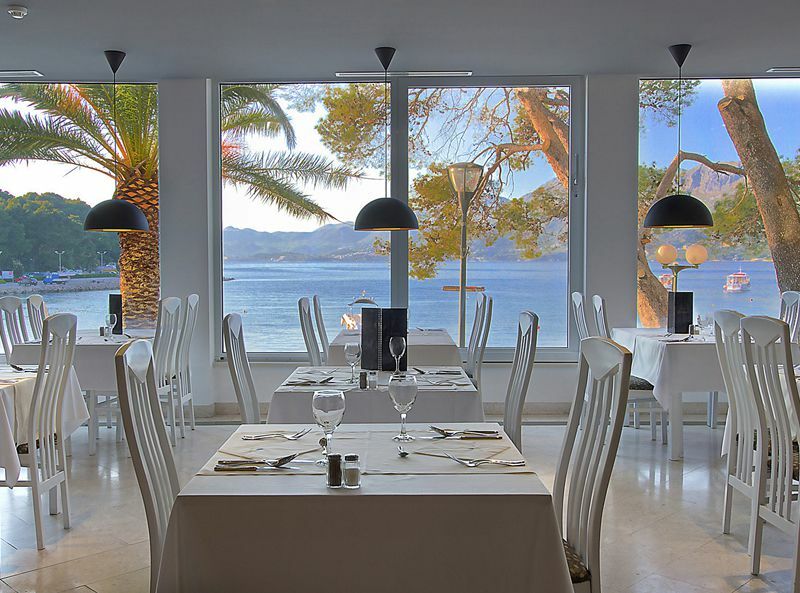 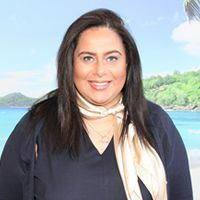 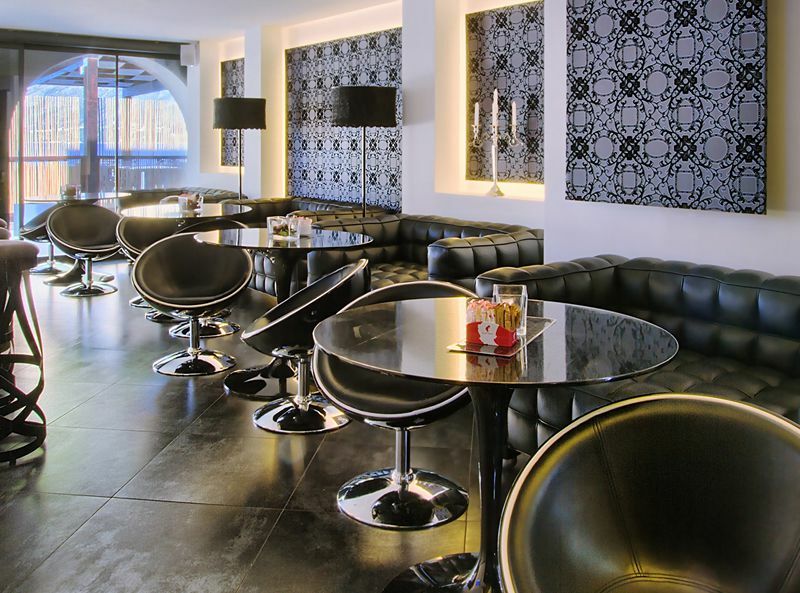 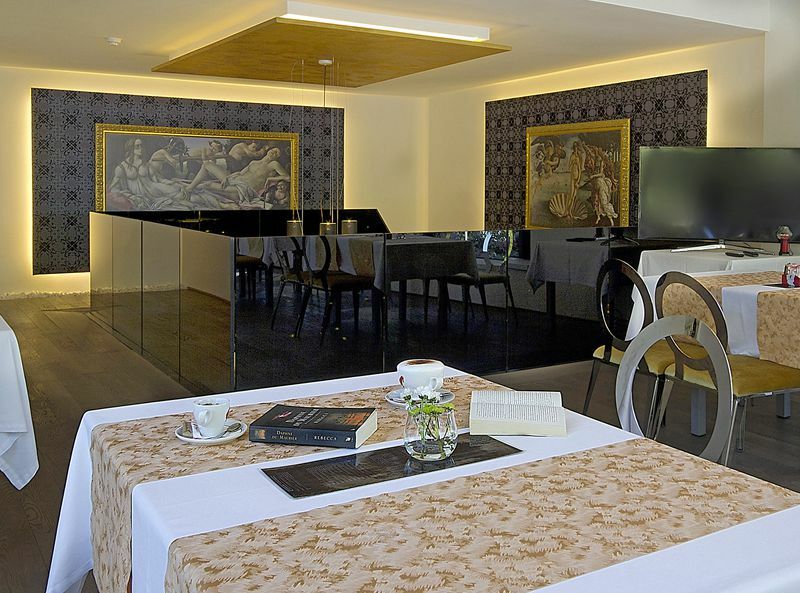 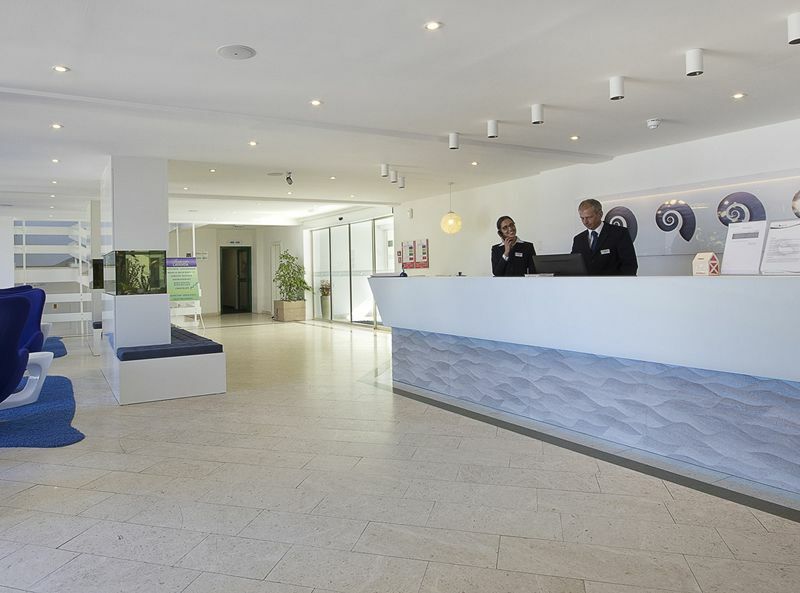 This popular hotel’s staff aim to always provide a warm and friendly service and uphold their shining reputation for extending traditional Croatian hospitality. 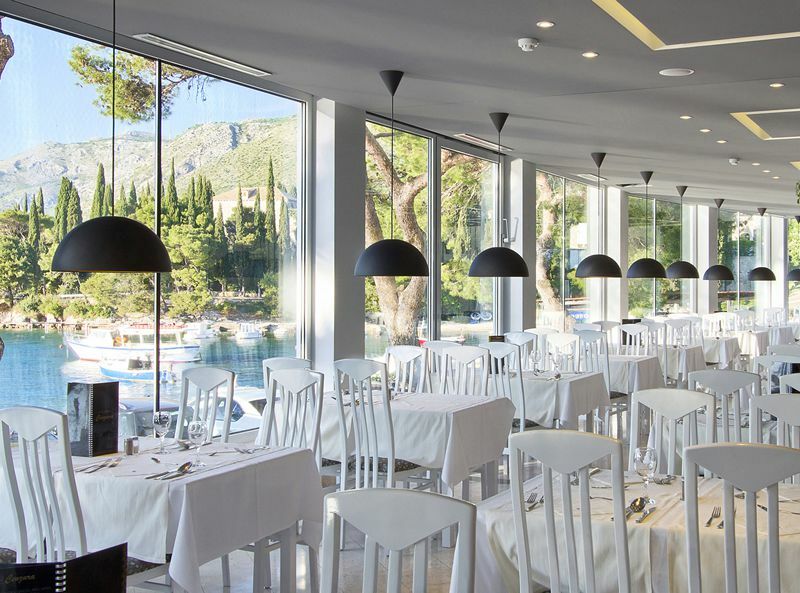 From the hotel’s restaurant (which is proud to serve Southern Adriatic flavours and Mediterranean dishes) to the stylishly designed infinity pool and sun terrace, every detail has been taken care of to ensure you have the best possible experience in beautiful Cavtat.